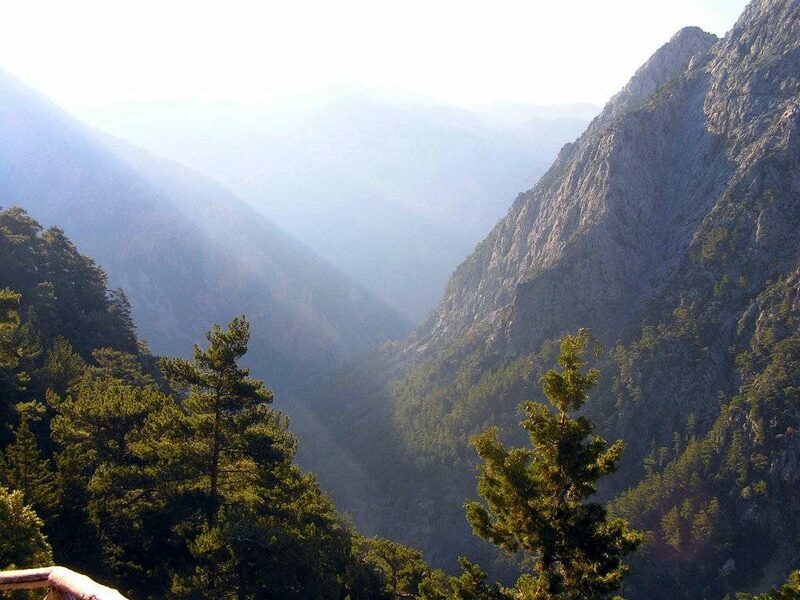 The route from Parikia to Lefkes is more suitable for those who are hiking quite often. The distance to this beautiful village is quite substantial and the road is uphill along its entire length. Having that information in mind, you should also know that the destination is one of the most beautiful places in Paros, with traditional alleys, taverns and cafes. Also, the view from Lefkes is fantastic. You do not need many directions to get to the village. There is a main road from Parikia heading east. Just outside of Paros’s capital there is an intersection, where one road leads towards Lefkes. This is an easy route suitable almost for everyone, with the final destination being one of the most famous and unique beaches of the Aegean. Directions in this case are unnecessary. 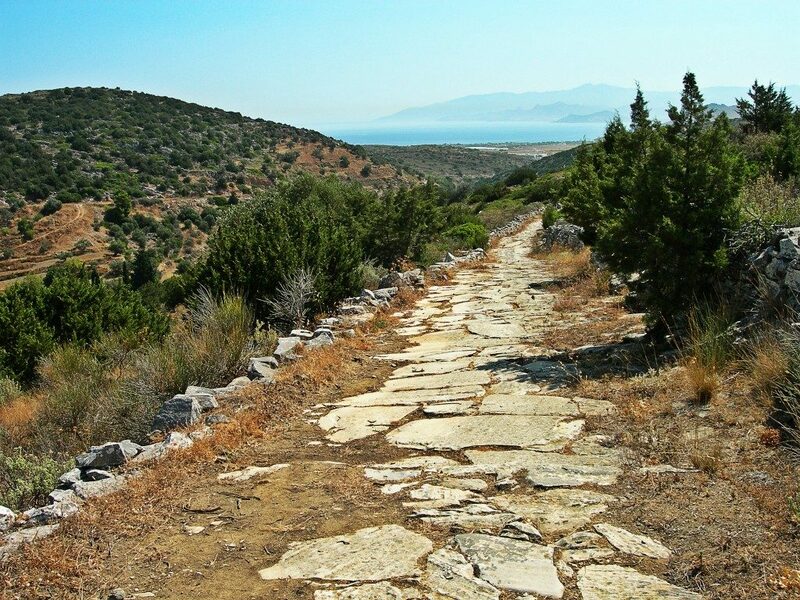 Follow the main road towards Parikia and at the intersection turn right, as the signs “Kolymbithres” indicate. After you enjoy your swim and you do not wish to return to Naoussa on foot, you can take one of the traditional boats that transfer visitors to and from the beach. 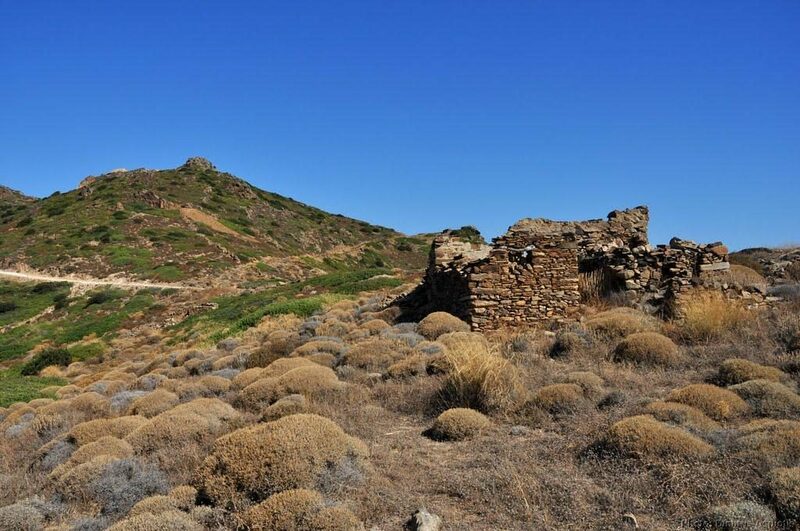 You can also continue your hiking to Monastiri Beach and the Paros Environmental Park. This is a triangular hiking route, you can also walk separately. The first leg, Naoussa – Ambelas, is 4 km long. Initially, you will follow the main road towards Marpissa until you see the turn to the left towards Ambelas, as indicated by the sign. From then on, the road is downhill until the village and its small seaside square, with its characteristic tree in the middle. The last leg of the route, Santa Maria – Naoussa, is 4 km long. The road is very pleasant, with no altitude differences. 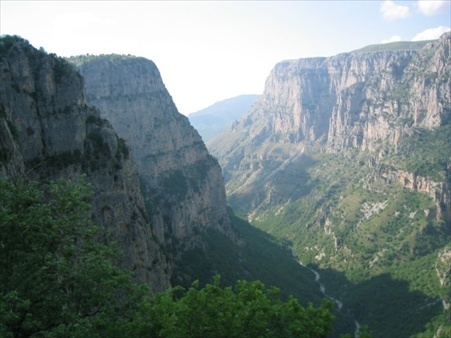 Just follow the road straight ahead and you will reach Naoussa village. During the second half of the leg, you will have a fantastic view of Naoussa Bay.